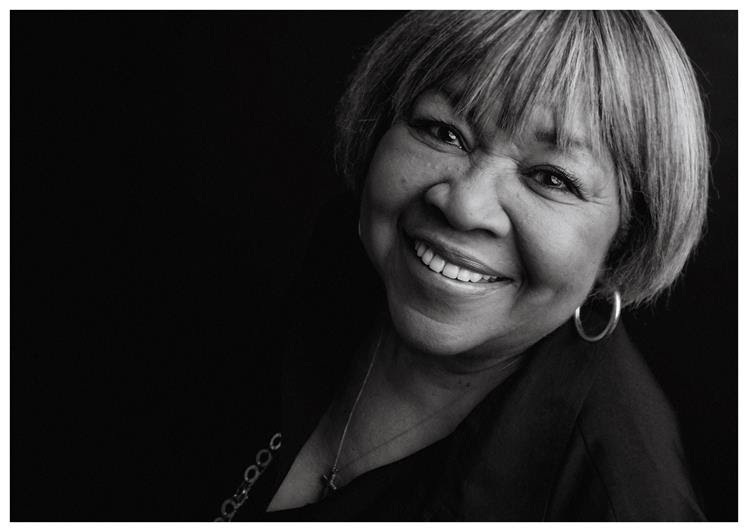 River deep as it buzzes, “Change” is the tough and towering brand-new single from the legendary Mavis Staples. The We Get By LP from which this is taken will be released on May 10th care of Anti-. You can pre-order vinyl and CD versions of it from both the label’s and the artist’s webstore right now.